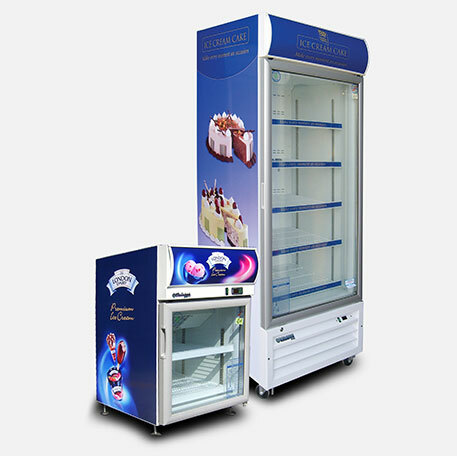 Celsius display freezers by TSSC maximizes merchandising opportunities for customers, with a wide choice of commercial freezers such as chest display freezers, chest storage freezers, counter-top freezers, ice cream freezers and glass door freezers. 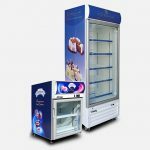 With a wide choice of commercial freezers such as chest display freezers, chest storage freezers, counter-top freezers, ice cream freezers and glass door freezers TSSC maximizes merchandising opportunities for customers. 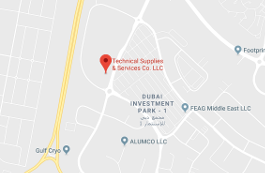 Heavy duty components are used to ensure maximum durability and TSSC also provides spare parts and after-sales support. 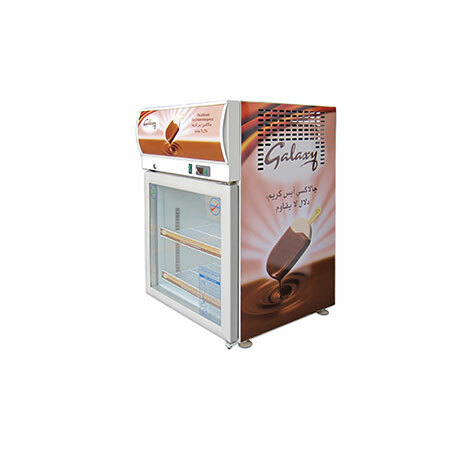 Our freezers are approved by numerous international brands, including Baskin Robbins, Galaxy, Haagen Dazs and more.